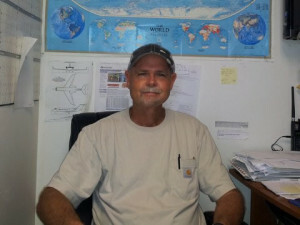 Chad acquired Jim Miller Aircraft Painting Inc. in 1999 and has since served as its President. In his tenure Chad has worked relentlessly to improve quality and efficiency. His close work with our production staff ensures the highest quality work available anywhere. Chad has had a distinguished career in aviation. Prior to his acquisition of Jim Miller Aircraft Painting Inc. Chad operated an aircraft maintenance facility and FBO. Chad’s hobbies include the restoration of WWII fighters, muscle cars and motorcycles. Chad holds A&P and IA certificates along with his Pilot’s License. 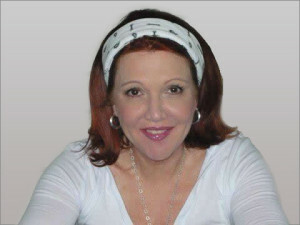 Toni joined Jim Miller Aircraft Painting Inc. in 2007 and currently serves as Office Manager. In this roll Toni is responsible for accounts payable/receivable along with human resources. At Jim Miller Aircraft Painting Client Service is extremely important to us. 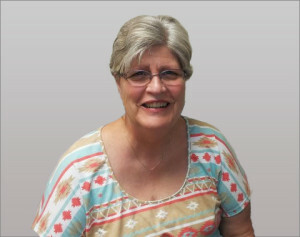 Linda recently joined our company to ensure that we have 24 hour Customer Care. Linda’s extensive background in Sales, Marketing and Client Care will prove to be extremely valuable to Jim Miller Aircraft Painting in the future. Chad Doyle’s support team. 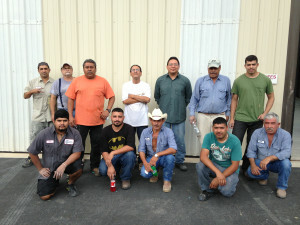 These men are the dedicated, hard working team that make things happen in the hangars. From initial inspections, stripping, sanding, painting and hand taping stripes and designs to finishing the very last and final detail on the finest corporate jets. Jim Miller Aircraft Painting Inc. count on them to make each job perfect.